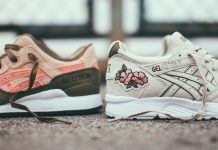 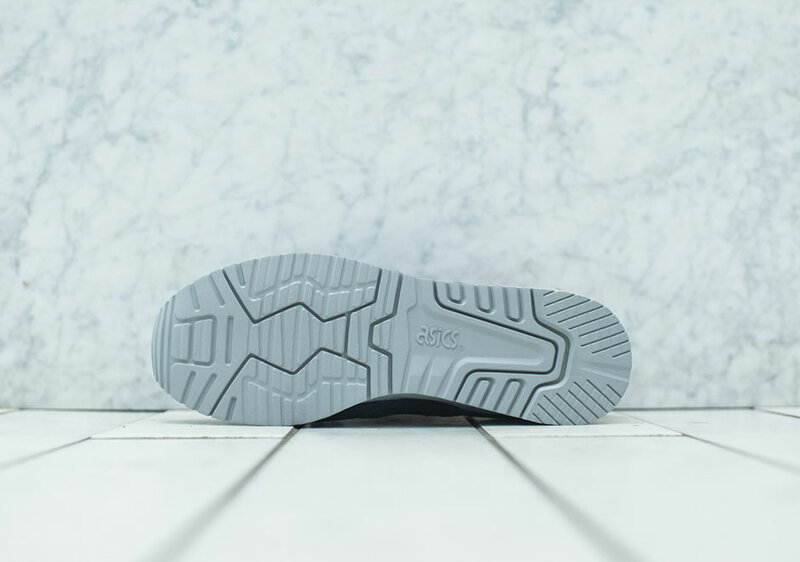 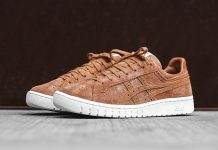 The Kith team just released another Asics banger under their Kithstrike series. 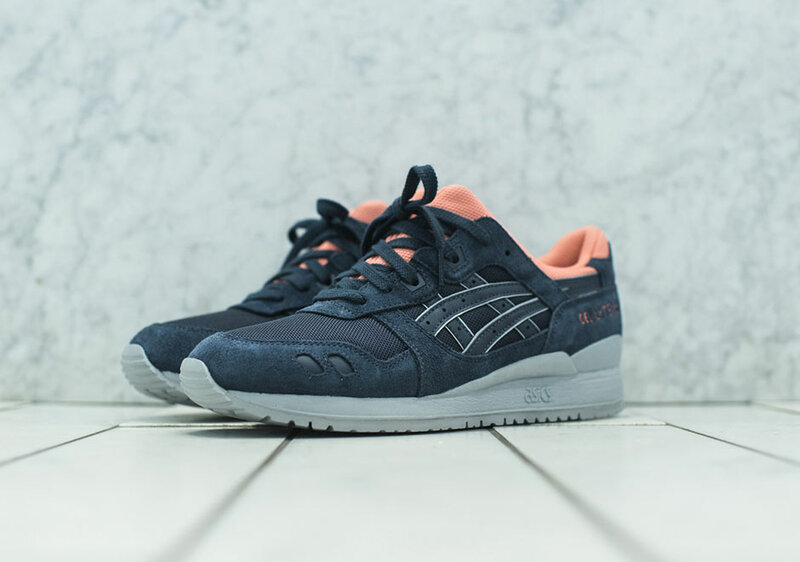 The brand new colorway is part of the Asics Gel Lyte III “Indian Ink” series and features a full navy upper complimented by a coral pink. 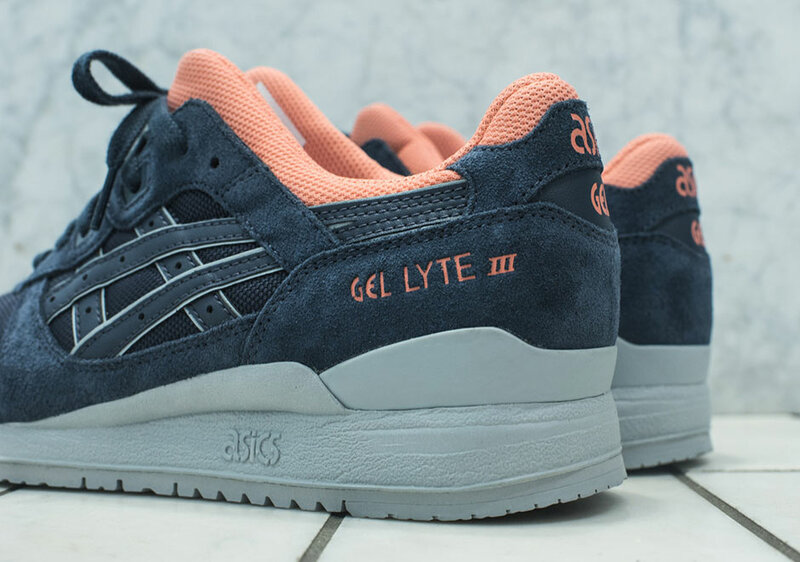 The Gel Lyte III also features a build consisting of suede and nylon keeping it OG. 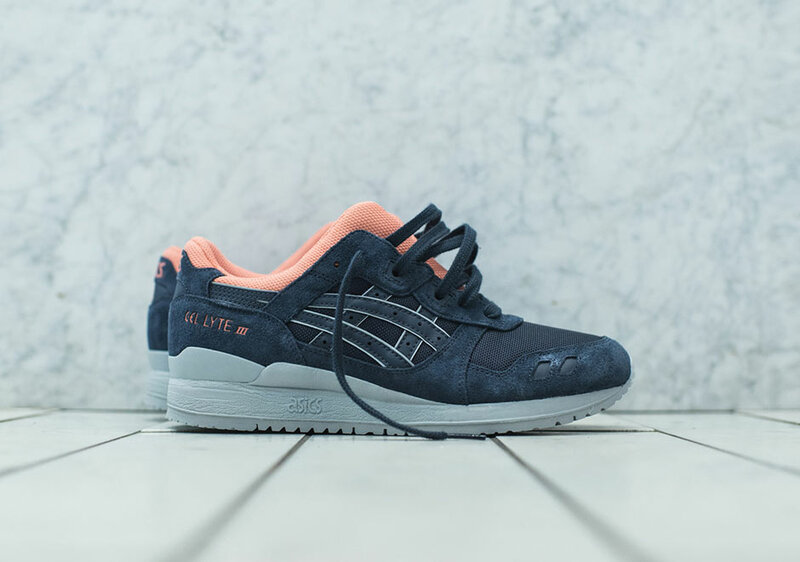 For those that want a pair, head over to Kith NYC and grab a pair now. 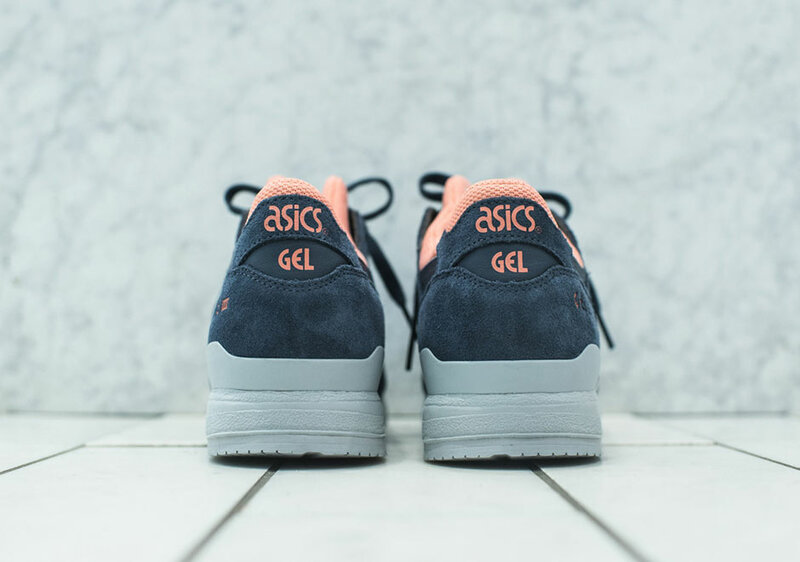 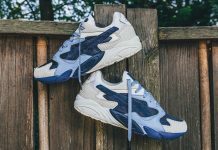 ASICS Gel-Diablo “Once Upon A Time In Kobe” Limited to Roughly 1,000 Pairs.